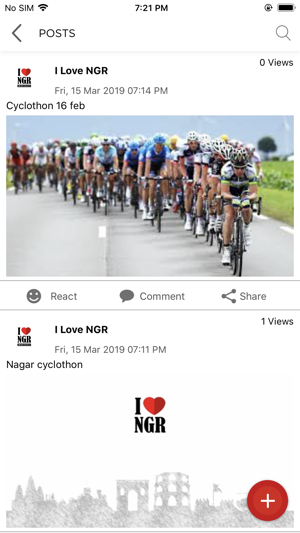 I Love NGR is a feature rich application, envisioned to be a single-window source for all information concerning the city of Ahmednagar. 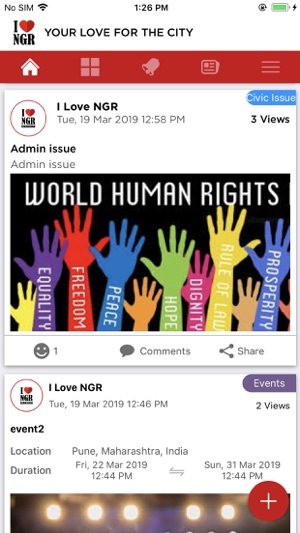 Through this application, we wish to bring convenience to the fingertips of all ‘Nagarkars’, while instilling a sense of community pride in your hearts. 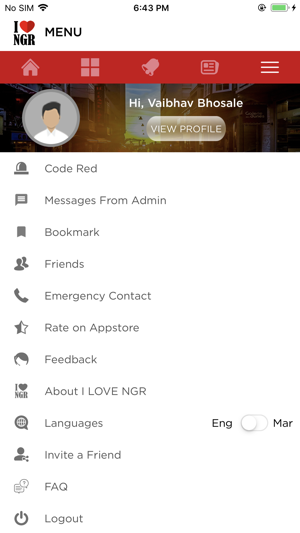 With a keen interest towards improving our city Ahmednagar, we would like to give you exclusive access to the app wherein you will receive admin rights, which will enable you to interact with fellow residents of Ahmednagar and resolve issues transparently and effectively. 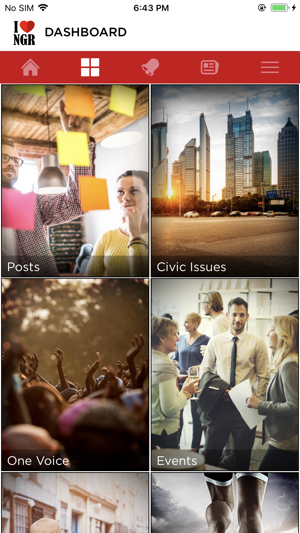 As a subscriber to the app, you can look for Civic Issue, Events, Post, rental accommodation, information on sports and more, in addition to a host emergency numbers and critical healthcare information. 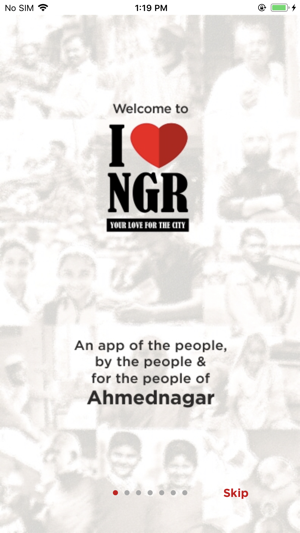 At its core, the I Love NGR app will bridge a crucial communication gap between government officials and the residents of Ahmednagar, thus creating an atmosphere of harmony within the city.We invite you to partner with us in a determined mission, to improve and bring about positive transformations to our Ahmednagar! 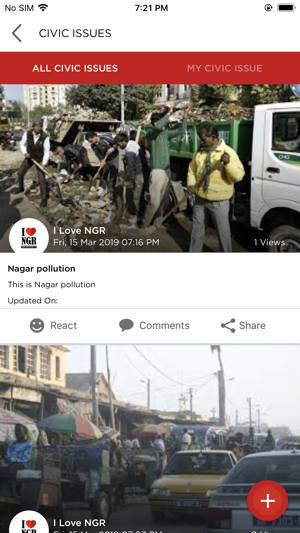 As the App went Live, we have been testing it thoroughly to understand if there are any bugs to improve the performance of the App. We have fixed the necessary bugs to enhance the performance of the user. 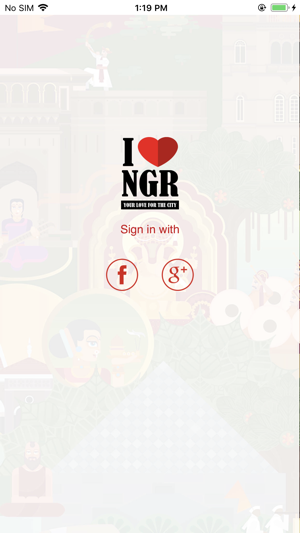 Hence, we are giving this update to enhance the performance of the App.